Win a unique gadget, 6 stages, one circuit. Choose the start you want. 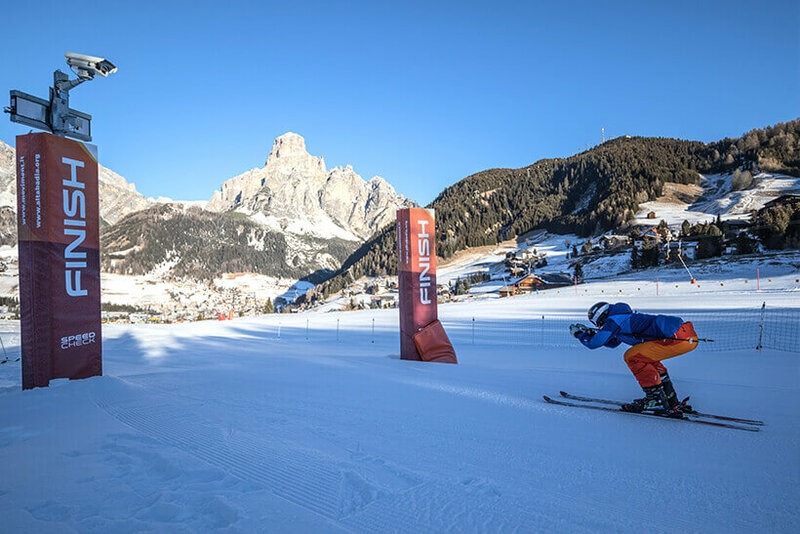 The finish line is just one: the Col Alt cableway in Corvara. 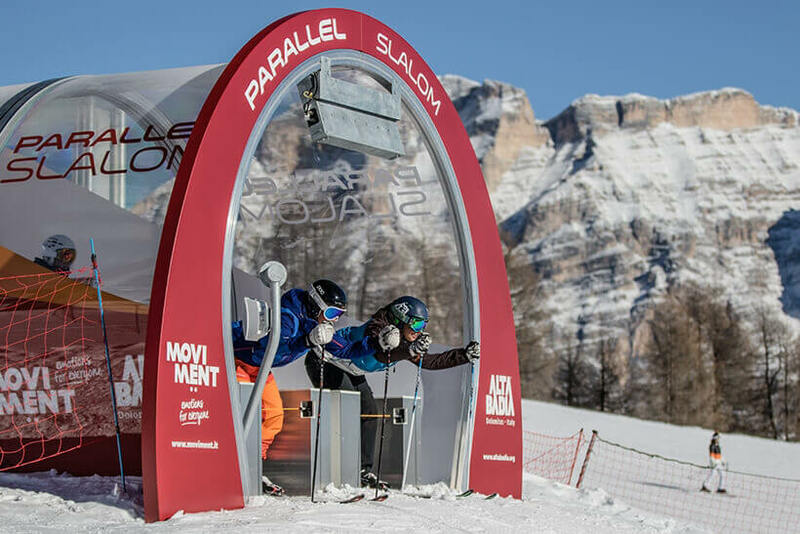 Those who love a challenge with friends or family definitely shouldn’t miss the Parallel Slalom on the Prè dai Corf slope: two parallel routes where you can challenge each other in the giant slalom specialty and see who is the fastest between the poles. 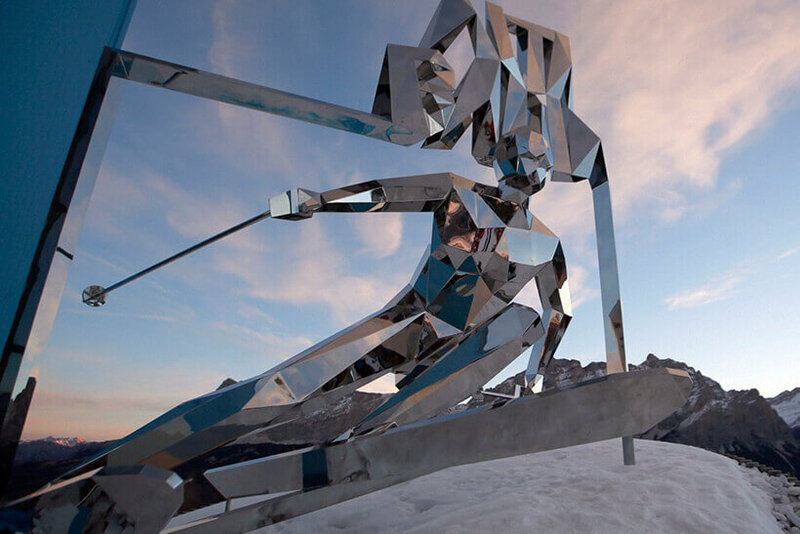 Do you want to challenge the speed and engage yourself in the discipline of speed skiing? The track Speedcheck is just right for you, where you can experience your speed over a distance without poles or gates, and ski as fast as you can! Do you want to see yourself racing like a true champion through the poles? 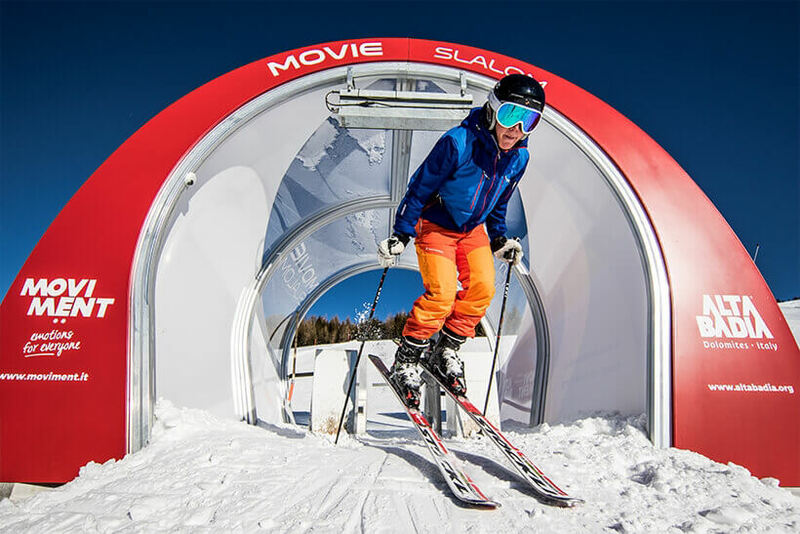 Then you can not miss the Movimënt Audi Movie Slalom on the Col Alto ski slope! The cameras installed on the track will film your descent and arrived at the valley station of Col Alt you can review the video and download it from the internet site www.skiline.cc. Taking a photo souvenir quickly and easily, without even having to take off your ski gloves, is very simple with the Movimënt photo points, located above the Vallon chairlift and at the starting gate of the legendary Gran Risa, where the Alpine Skiing World Cup races are held annually. A memory to treasure, to show off to friends and family, or to post and share on your social network profiles.